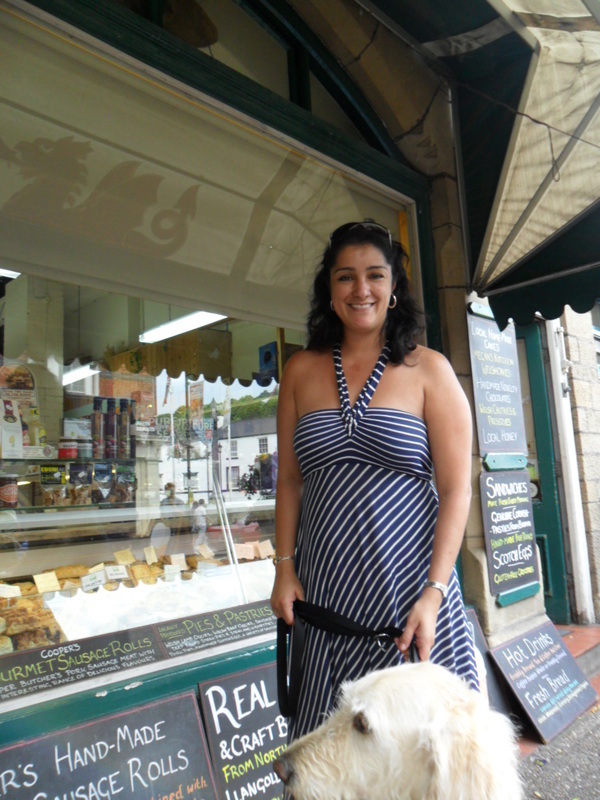 Guatemalan coffee is the best seller at Baileys Delicatessen in North Wales! The people of Guatemala are defined by their deep-rooted and rich culture. Their brightly coloured textiles are as vibrant and rich as their coffee. If venturing in Guatemala, watch out for the mischievous howler monkeys sitting in the breadnut trees. Tasting NotesThe vibrant coffee - perfectly balanced with round acidity; flavours of spicy fruit and dark chocolate. 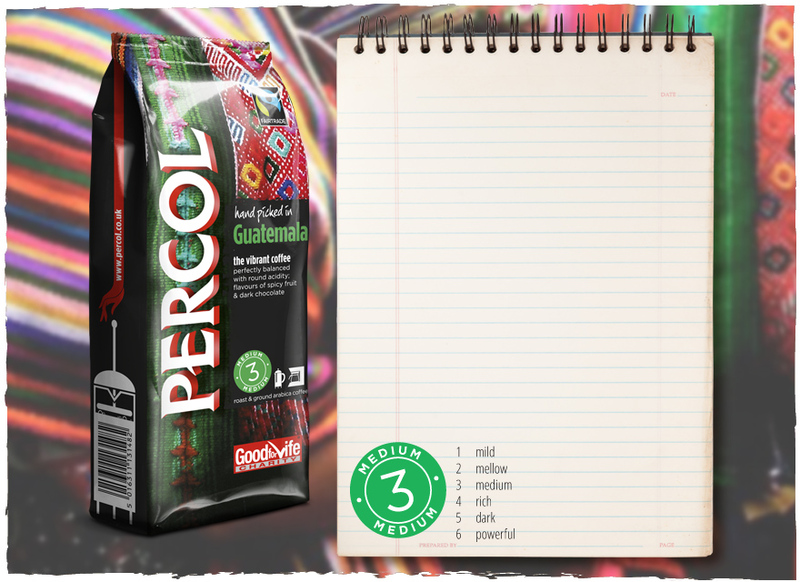 Perfect matchOur Guatemalan is best enjoyed with a food that will compliment the undertones of chocolate. We recommend dark chocolate brownies. Enjoy! 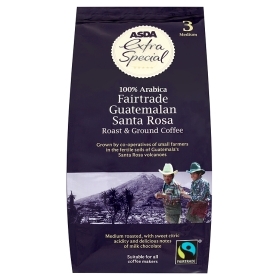 In 1992, The Co-operative became the first major retailer to sell a fairly traded product – Cafédirect – two years before the FAIRTRADE Mark was introduced. British drinking more coffee? Data shows that demands for fresh coffee are growing. 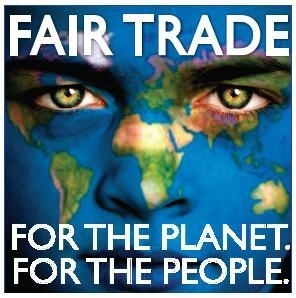 Last year we spent £222 million on coffee in the UK. 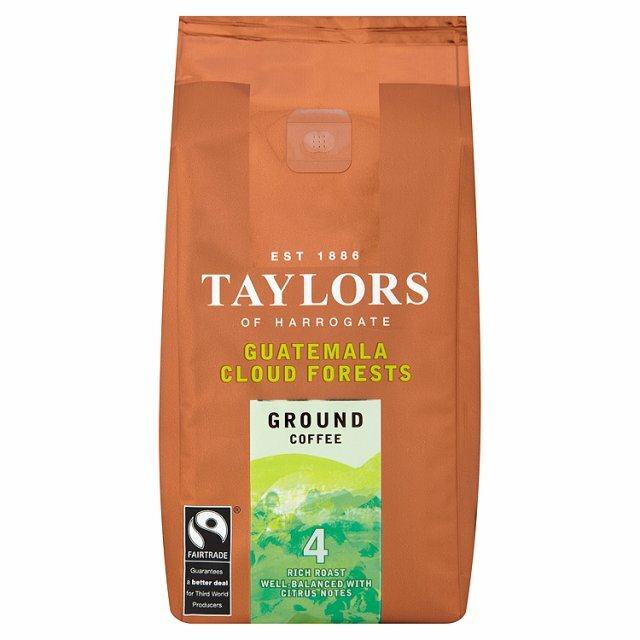 "Best ground coffee" _by www.which.co.uk Ground Coffee Taylors of Harrogate Guatemala Cloud Forests Ground Coffee A total of 16 premium ground after-dinner coffees were put to the test by three industry experts, who blind-tasted each coffee in two batches. They also assessed the aroma, appearance, body, sweetness and overall balance of the flavour.